Apart from my private lessons, I also organize intensive weekend courses. They last 4 hours, with a short break, and I'll provide all the necessary material. Find below some of the courses I will organize soon. This is a course for those of you starting from the scratch. 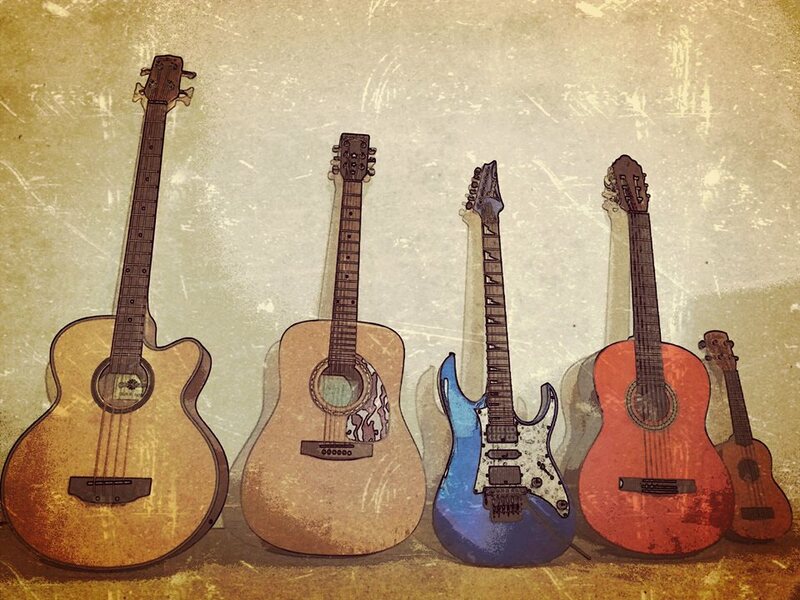 You'll learn your first chords and scales. You'll also learn how to tune your instrument and how to find notes on the fretboard. Every single content of this course will be illustrated with examples so you can start playing music straight away. In this 4 hours workshop, each hour will be dedicated to a different Blues song. Through this 4 Blues Classics we'll discus the Melodies, Chords, Rhythm, Structure, Scales and Improvisation. In this workshop we will analyze 4 important Guitar Solos. You'll get familiar with the elements involved in each Solo ( Scales, Licks, Phrases, Melodic Patterns, Intervals, Arpeggios, Techniques...). We'll also have a look to the Chord Sequence for a better understanding of the musical choices made for each guitarist. 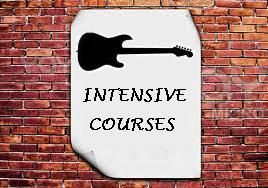 This course is for those of you already playing in a band and/or writing music. Using different songs and examples, you'll learn all the basics of Music Theory. 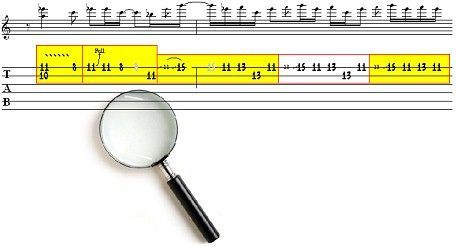 I'll use easy-to-follow Diagrams and Tabs, so you don't need to know how to read music. If you want to participate in any of this courses, or you just want to get an update whenever a new course is available, please get in touch.